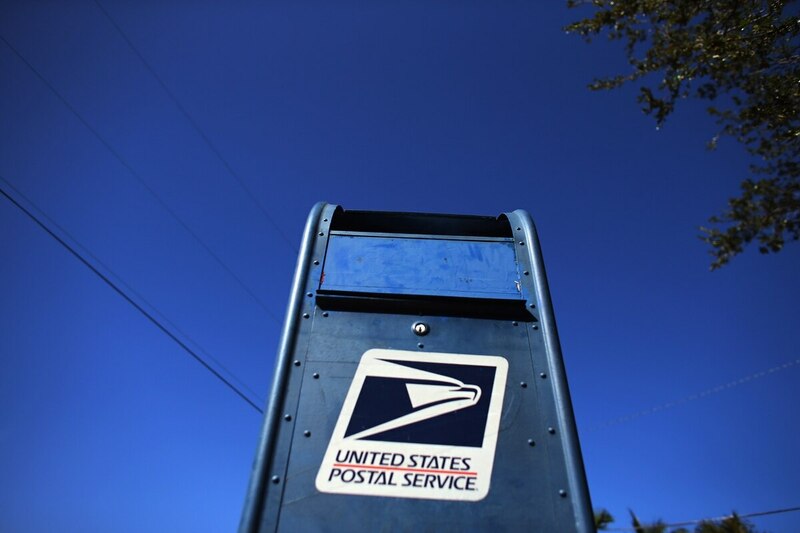 COLUMBIA, S.C. — A South Carolina woman has pleaded guilty to a conspiracy to commit mail theft. The U.S. Attorney’s Office said in a Tuesday news release that 43-year-old Donna Arledge pleaded guilty. Evidence presented at the change of plea hearing showed that Arledge and others stole mail in and around Greenville County in an effort to obtain bank account numbers, routing numbers, and identification information. They would create counterfeit checks, or alter legitimate checks taken from the mail, and negotiate them to obtain funds. The conspirators opened bank accounts in the names of others and used the accounts to deposit and withdraw stolen money. United States Attorney Beth Drake said the maximum penalty Arledge can receive is a fine of $250,000 and/or imprisonment for five years, with a special assessment of $100.